The Most Highly Rated Snacks This Summer. Talenti gelatos are sold in most supermarkets and if you’ve never tried any, you must. They are made from all-natural ingredients. 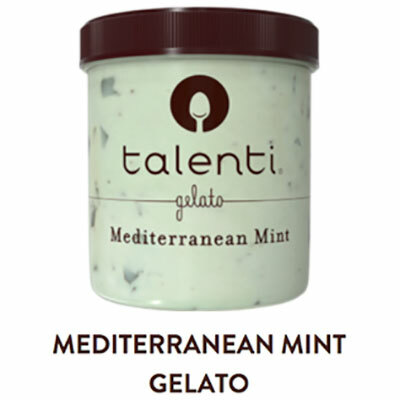 Mediterranean Mint is one of my favorite flavors of this Argentinian gelato line. They have recently released dairy-free sorbettos. 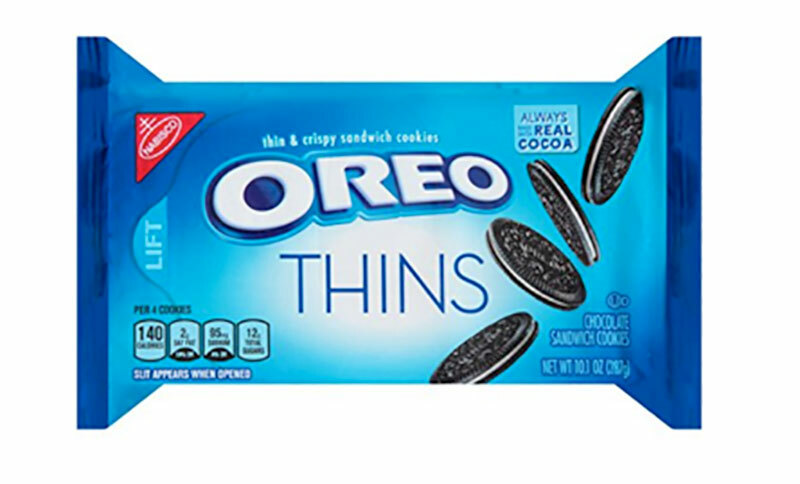 Oreo Thins are a brilliant new thin version of the Oreo sandwich cookie. They are crispy, thin and totally delicious. The flavors are lemon, vanilla, mint and chocolate. 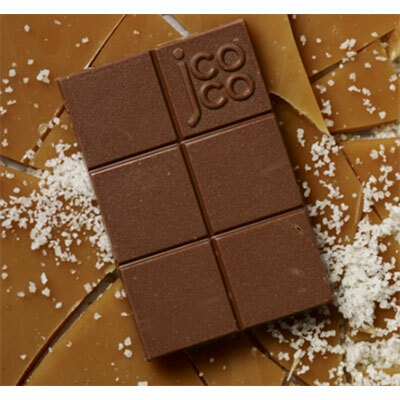 Jcoco Bali Sea Salt Toffee Chocolate bar from Seattle Chocolates uses ‘fluffy’ sea salt crystals harvested in Bali, yummy chunks of toffee and classic milk chocolate. $7.50. 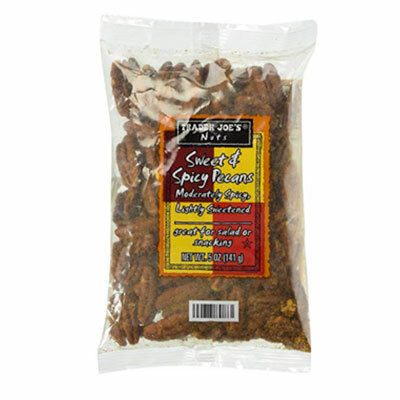 Trader Joe’s Sweet & Spicy Pecans are moderately spicy and lightly sweetened. They make a great snack or a delicious addition to a salad. If you aren’t near a Trader Joe’s you can order them from Amazon for $8.98 for a 5 oz. bag. 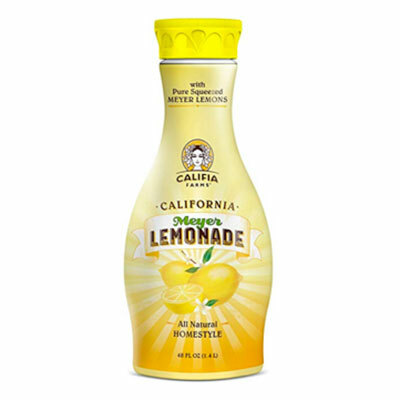 Califia California Meyers Lemonade is made from the famous sweet Meyers lemons only available in California. It contains no artificial flavors, colors or preservatives. A pack of a dozen 10.5 oz. is $45.20. 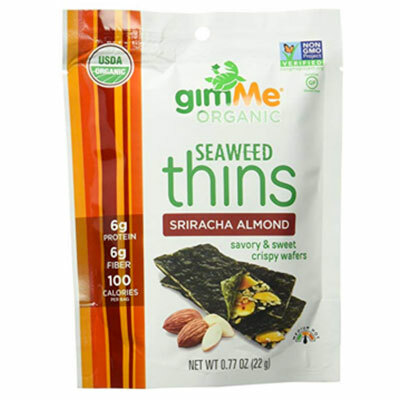 gimMe Organic Sriracha Almond Seaweed Thins are only 90 calories per bag, and have 6 grams of protein and 6 grams of fiber. They are sweet and savory, crunchy and gluten free. $2.79 for a .77 oz. bag. Trader Joe’s Sour Cream & Onion Corn Puffs are a new product and are a healthy alternative to potato chips. They are addictive and I found it hard to stop once I got started! Find a Trader Joe’s near you. $1.99. 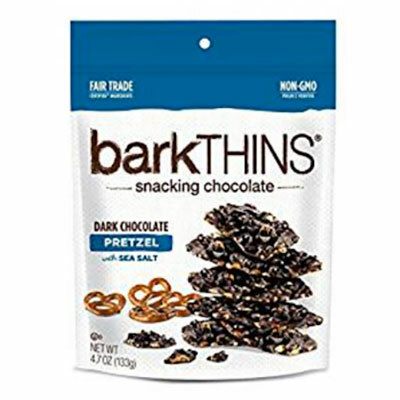 barkTHINS Dark Chocolate Pretzel with Sea Salt combine smooth dark chocolate with flaky sea salt and a thin pretzel. The 4.7 oz. bag is re-sealable. barkTHINS come in seven different flavors. $9.95 for a 4.7oz. bag. Trader Joe’s Salted Peanut Butter Pretzels are a delicious snack. They are little pretzel logs with peanut butter inside and hit the spot for a fulfilling snack. They come with or without salt on the pretzel. They contain no preservatives or artificial flavors or colors. $1.99 at Trader Joe’s for a 1 pound bag. The newest Dove Bars with mango or raspberry sorbet coated in delicious dark chocolate are light, refreshing and not too sweet, they are a great summer treat. They have 150 calories (compared to 250 for their ice cream filled cousins). Ginny prefers the fruit/chocolate combination. Available in supermarkets. Wow, sound delicious and a bit more healthy! Yum!